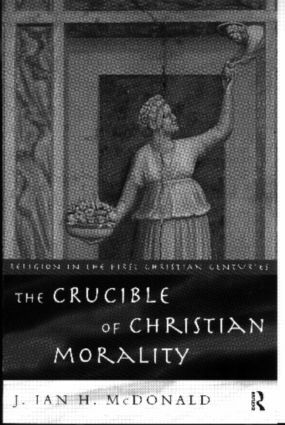 The Crucible of Christian Morality explores the notion of Christian ethics and discusses its roots in the teachings of Jesus and also Hellenistic philosophy. Its significance in developing moral standards throughout the world and its stability in the modern world. J. Ian H. McDonald challenges conventional approaches by focusing on the behaviour of early Christian communities rather than their texts to shed new light on the nature of Christian morality in its earliest and most formative years.